Happy day to everyone! Personally, I plan to celebrate by sewing. 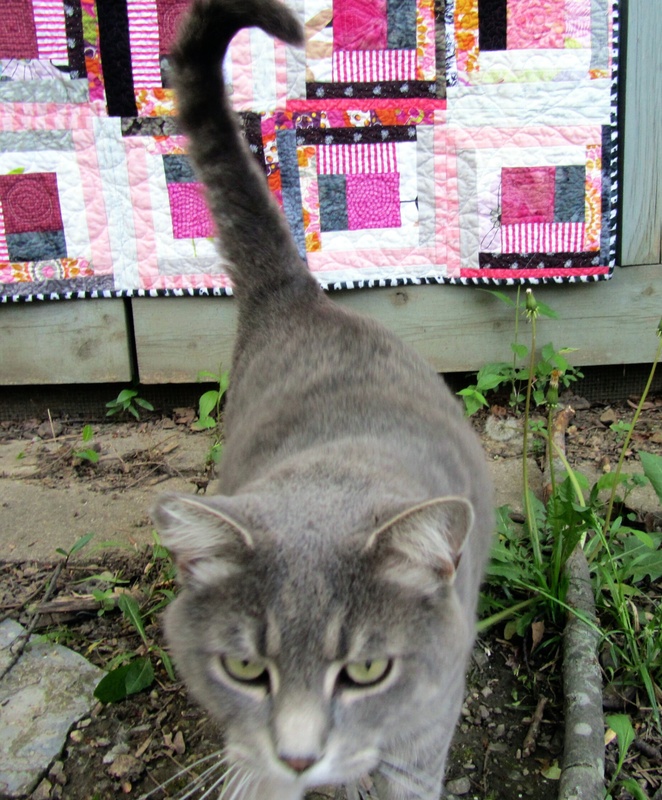 I used 7.5 yards to make Scrappy Cabins 2. So, the numbers went backwards a little, but I know it will be better soon. Those last two quilts feel particularly good because the tops were all from strings, using fabrics down to the last bit, and it was also fun to visit with fabrics from the past. 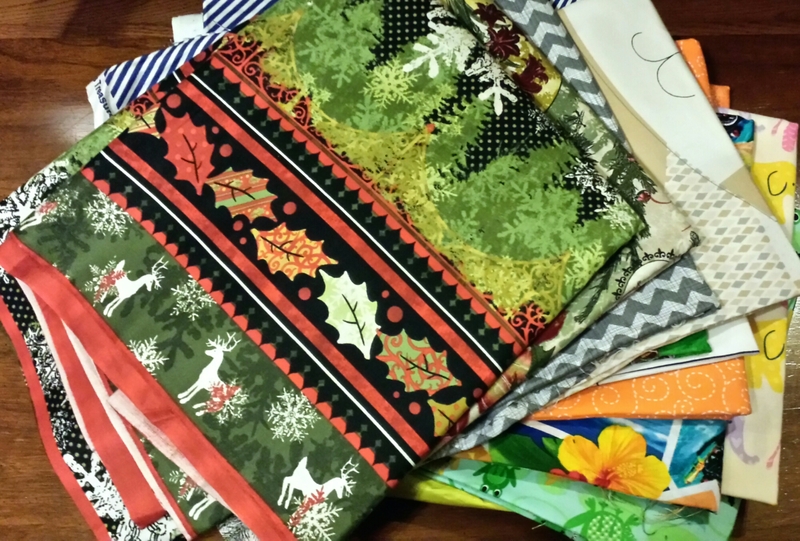 How are you doing with sewing up your stash?